Practicing Haydn (Piano Sonata in Eb, Hob XVI:45 finale) will be Performa’s first intercontinental work, simultaneously performed at both the Performa Hub and at the grand opening of Kunsthall Stavanger in Norway. Led by artist Lina Viste Grønli and her collaborators Elaine Chew, a concert pianist and digital media professor, and Peter Child, a composer and professor of music at MIT, Practicing Haydn is a new piece for solo piano that refracts the last movement of a sonata by one of the most prolific and prominent composers of the Classical period, Joseph Haydn. A practice session by Chew has been transformed into a performable score – including all the repetitions, errors, halts, and interruptions – within the deft hands of Child. The score of Practicing Haydn will also be revealed on Kunsthall Stavanger’s website as part of an ongoing series of online exhibitions. Performed in New York by the prize-winning concert pianist Elaine Kwon. Practicing Haydn is a Performa Project. 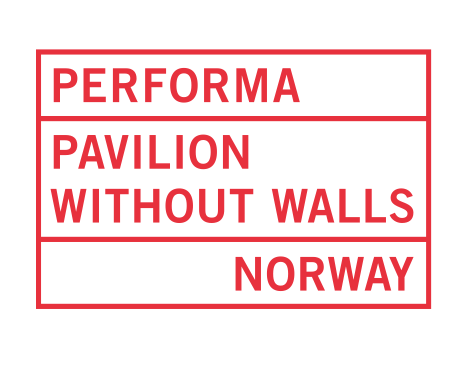 Co-presented with Kunsthall Stavanger as part of the Norwegian Pavilion Without Walls. Dream sequences by Surrealist filmmaker Luis Buñuel accompany this virtuoso pianist as he improvises an original score. Joan Jonas and pianist Jason Moran create an icy multimedia alchemy, inspired by the novel Under the Glacier.